This entry was posted in Productivity on January 10, 2017 by Kujunda Seda. 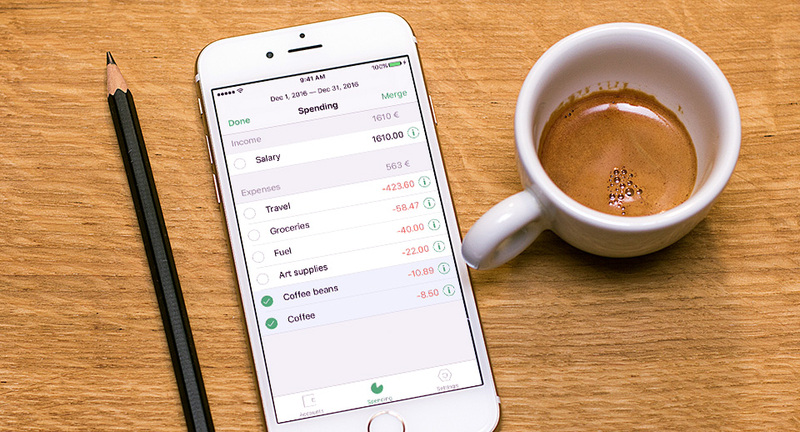 Our debut app Worthy – Transparent Personal Finance is now available on the App Store! This entry was posted in Productivity on December 20, 2016 by Kujunda Seda. This entry was posted in Productivity on August 5, 2014 by Kujunda Seda. Sometimes subconscious mind helps us come up with a solution to the problem that has been haunting us for days. But sometimes we just need to sit down and work on it. This entry was posted in Productivity on February 6, 2013 by Kujunda Seda.